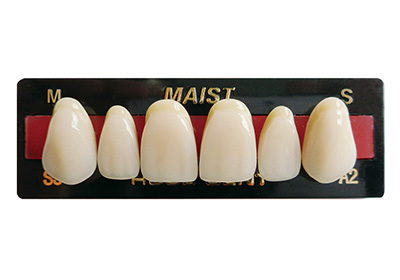 The MAIST series is absolutely the top range of acrylic teeth products, combining aesthetically attractivity and natural appearance together, suitable for partial and complete denture, also for the fabrication of implant-supported denture. The variety mould designs provide a sufficient selection to suit patients with different facial characteristics. 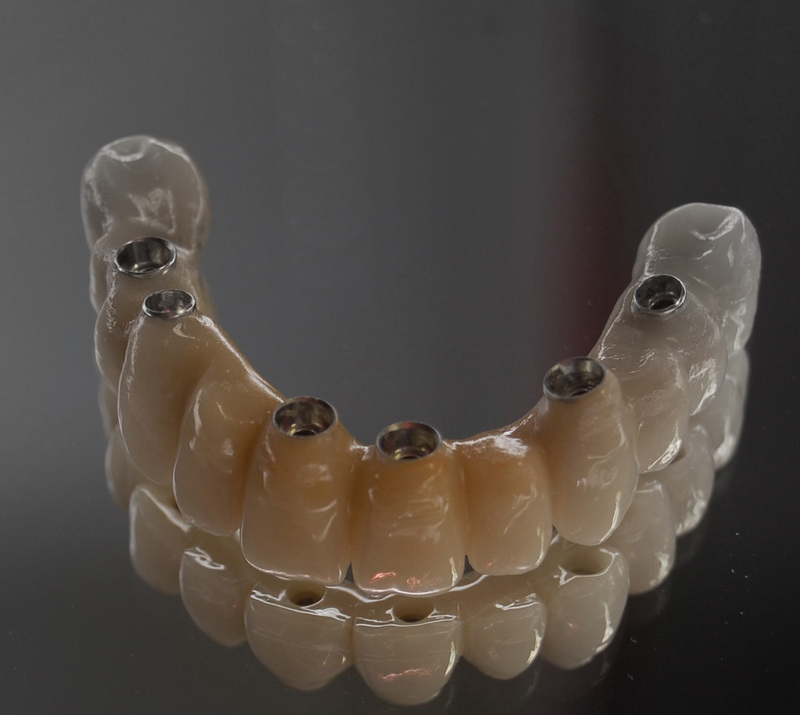 Thanks to the high-performance double cross link material been used in the production, MAIST teeth demonstrate a high degree of hardness, wear resistance, plaque resistance, grinding resistance, polishing ability shade stability and tissue compatibility, also are capable to provide strong bond to the denture base materials. 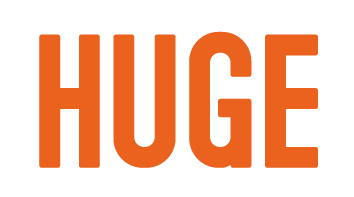 * High-performance double cross link material with the most outstanding properties suits the European customers especially. * Available in the well-known shade classification.